We had an excellent service throughout the 2017/2018 season including during what was a very difficult time for everyone (during the most severe winter weather we have had since 2010) without any break in the supply chain. 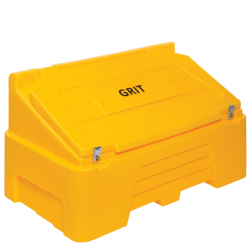 Grit bins are the perfect storage solution for your de-icing salt. 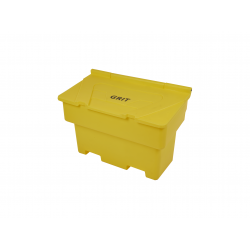 Made from high density polyethylene our grit bins are all extremely durable and offer great value for money. 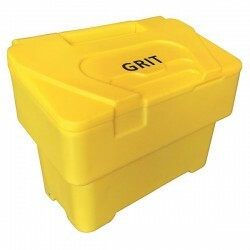 Grit bins are the ideal solution for storing your rock salt throughout the year. A grit bin will store you salt securely during the summer months and give you easy access to your salt when you need it in throughout the cold winter months.